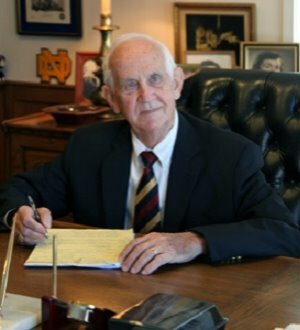 Personal injury lawyer, Charlie Ward, of Ward & Ward Law Firm, located in Indianapolis, Indiana, have more than 27 years of legal experience representing clients in all matters of personal injury, wrongful death, medical malpractice, nursing home neglect, product liability and estate law. If you or someone you love has been involved in an accident, injury or suffered a wrongful death because of another person’s negligence, call Charlie Ward today for a free consultation and an evaluation of your claim. Charlie values and respects every clients and uses a clear understanding of legislation, judicial opinions and strategies to obtain the highest compensation for his clients.